You spoke, we listened. It’s time to treat the man in your life to the latest brands and trends in men’s grooming with our Ultimate Men’s Grooming Kit, worth over £70. 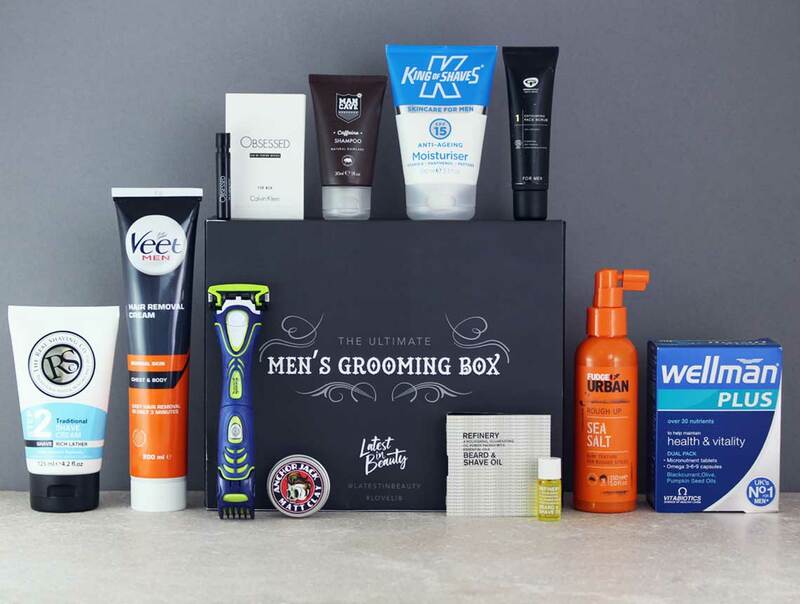 The complete kit for the perfect man, this handsome box features a collection of classic men’s grooming products. 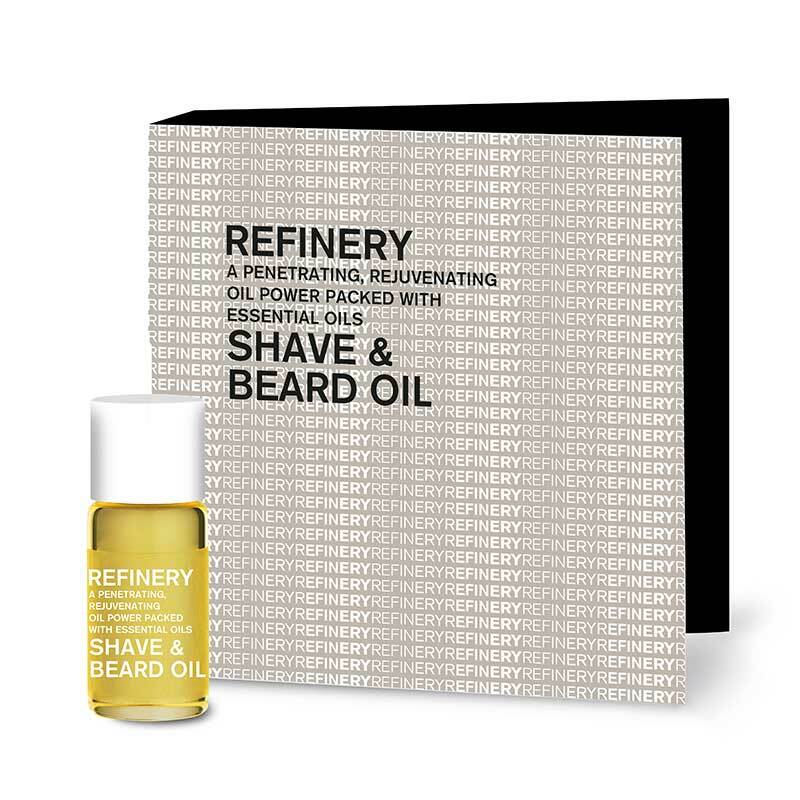 From skincare and shaving to shampoo, shower gel, aftershave and more, this is your one-stop shop for the perfect kit for all men, all for just £20. What a treat! 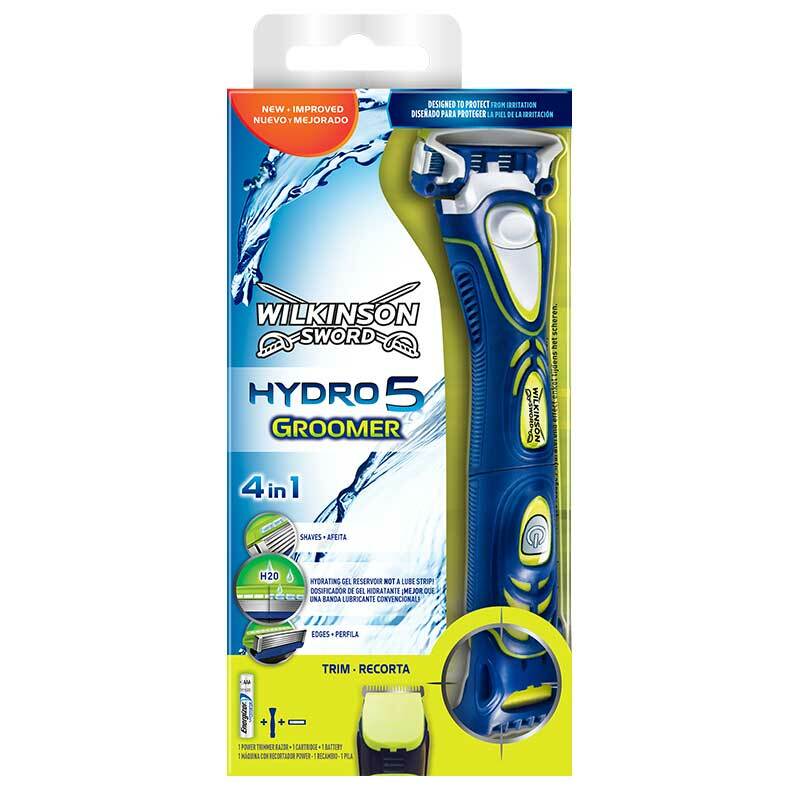 The Wilkinson Sword Hydro 5 Groomer is an innovative 4-in-1 styling tool that trims, shaves, edges and hydrates with every shave. Designed to make the most of your individual style, the Hydro 5 Groomer simplifies any grooming ritual and takes the hassle out of shaving by removing the needs for multiple attachments. 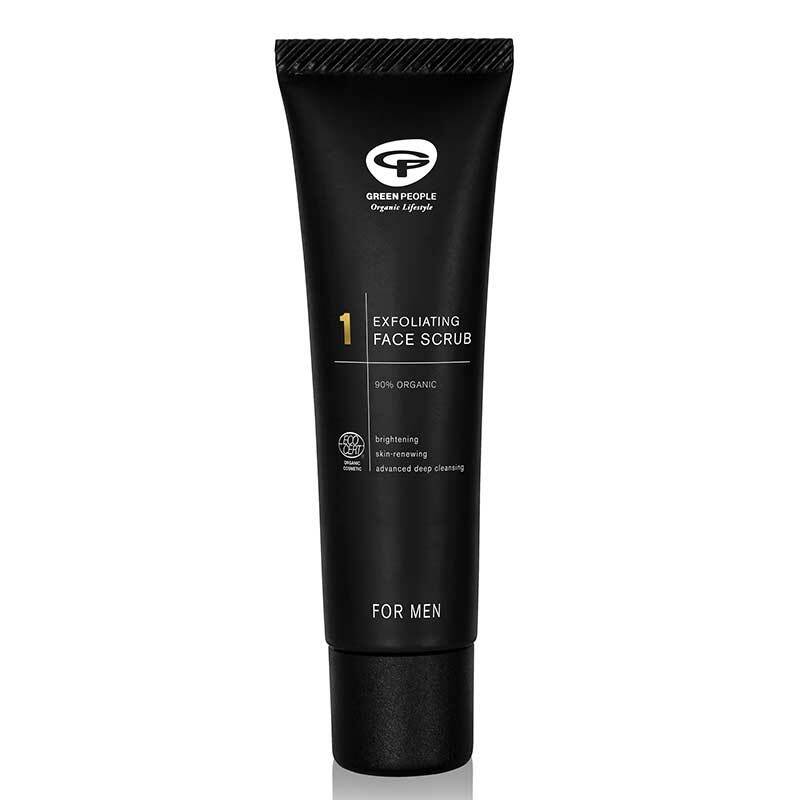 This certified organic and natural exfoliator, which is free from marine damaging plastic microbeads, harnesses bamboo extract and cranberry powder to slog away dead skin cells, while lifting hairs from your face prior to shaving. Natural clay draws out toxins and impurities while fairly traded shea butter works to soothe skin. 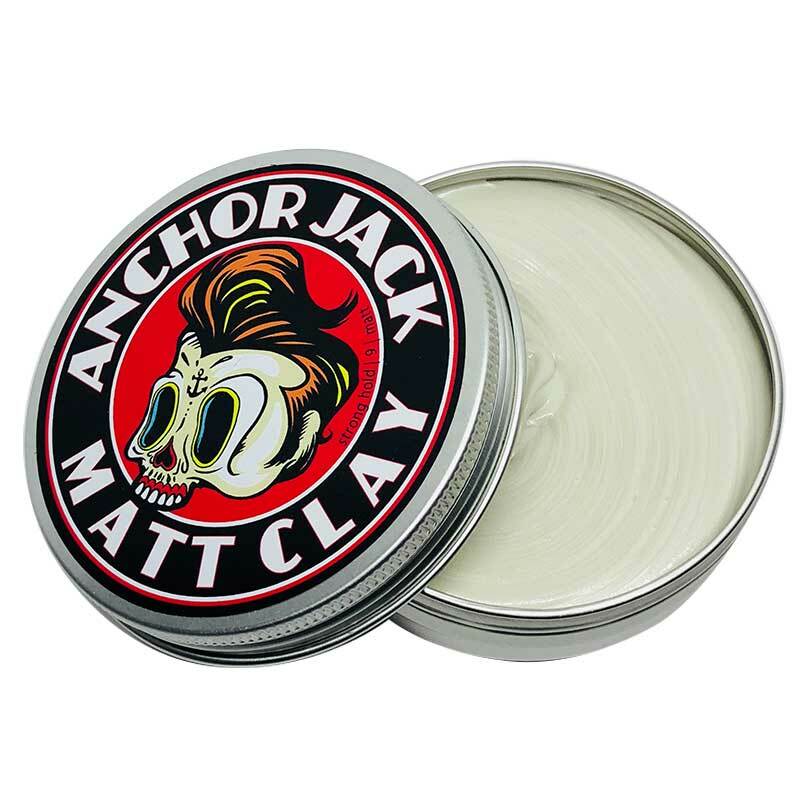 This versatile clay provides the ultimate definition to short, textured hair. Offering a super strong hold with a tantalising coconut and citrus scent, only a small amount is needed to achieve your desired style and ultimate control. 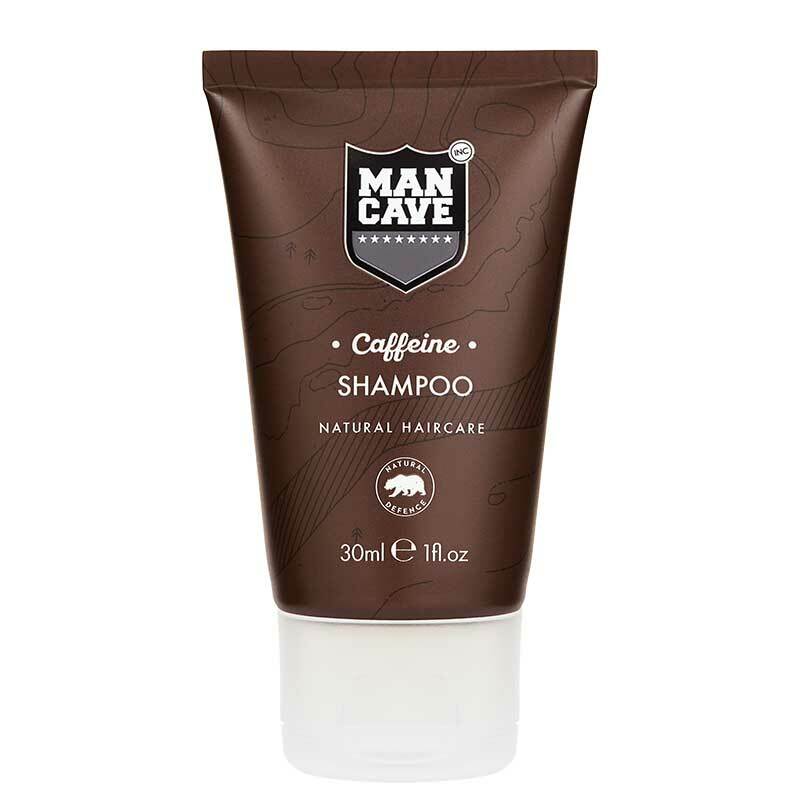 ManCave’s daily Caffeine Shampoo is designed specifically for the needs of men. Understanding the importance of virility, the natural formula helps to encourage hair stimulation while cleansing and revitalising the hair and scalp to leave roots feeling stronger. This double concentrated Traditional Shave Cream provides a rich creamy lather that cushions and lifts bristles away from the skin, for ultimate friction-free shaving, thus leaving skin feeling supple and conditioned. Organic cocoa butter and willow bark moisturise and smooth the skin, helping to reduce razor drag. Experience smooth skin with this innovative hair removal cream. Utilising Silk&Fresh technology, which works in three minutes, hair is removed quickly and effectively without compromising skin hydration. Working close to the root, it’s designed to remove even very short hair for up to seven days. The advanced Wellman Plus Omega 3·6·9 formula provides over 30 nutrients with all the comprehensive nutritional benefits of Wellman Original, plus the added benefits of Omega-3, 6 & 9. 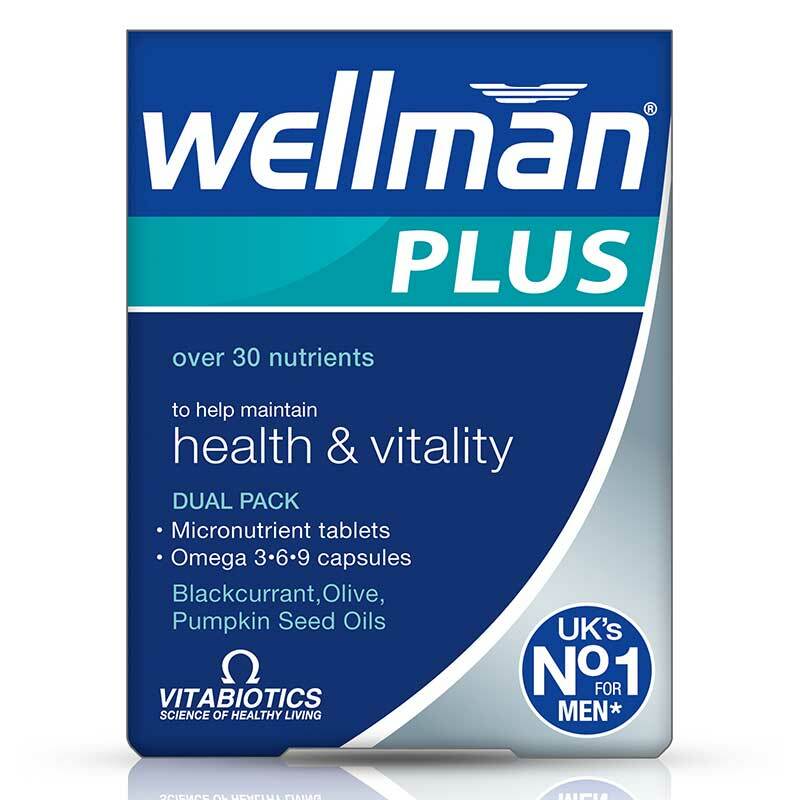 This premium Wellman formula is designed for men who lead hectic lives, with work, sports and social commitments yet still need to maintain general health and vitality. Packed full of vitamins and antioxidants, this light oil penetrates the skin to replenish, hydrate and soothe for the closest shave. Containing borage and jojoba to rejuvenate the complexion, rosehip seed oil to promote elasticity while strengthening and soothing dry, damaged skin, the formula also harnesses the antibacterial effects of petitgrain, patchouli and geranium. This multi-tasker can also be used as a post-shave oil to nourish the skin. 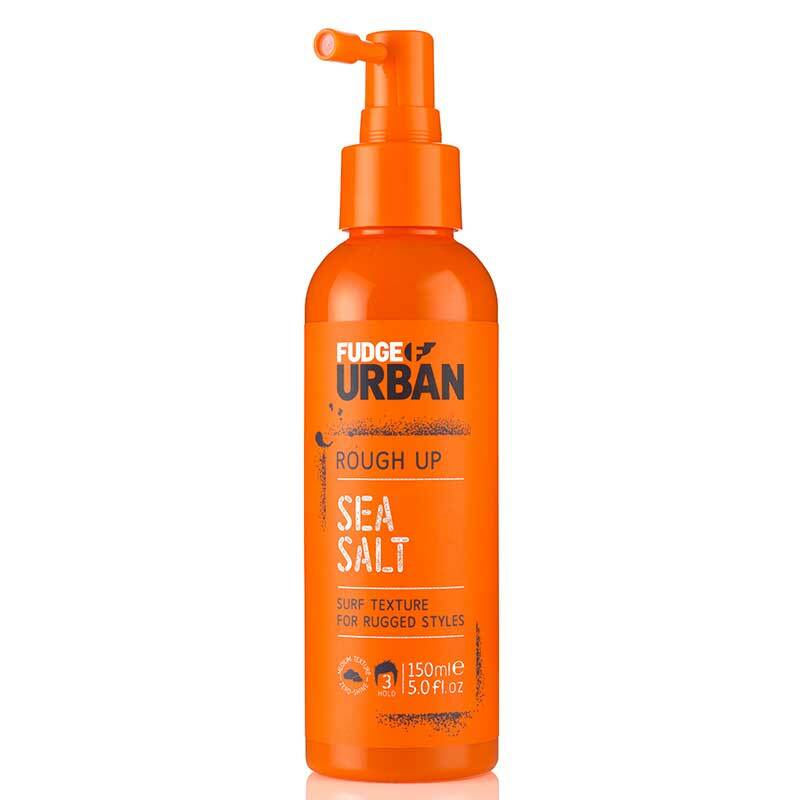 Channel your inner surfer with the Fudge Urban Sea Salt Spray to create tousled, rugged styles. The Sea Salt Marine Minerals provide a raw textured feel with extra body, ideal for a casual, minimal effort look. Spray in and scrunch for a messy beach hair look or blast with a dryer to give plenty of natural volume and texture. Turn heads with Obsessed Intense, where memories of infatuation are unraveled by the addition of an amber warmth and higher concentration of oils to evoke a nearly tangible feeling of sensuality. Opening with notes of oro blanco grapefruit, rhubarb, sichuan pepper, the scent is enhanced with nuances of cedar leaves, casherman and cypriol before drying down with black amber, gurjum and guaiac wood. You may not be able to halt the effects of old father time, but you can certainly try and slow him up a bit. 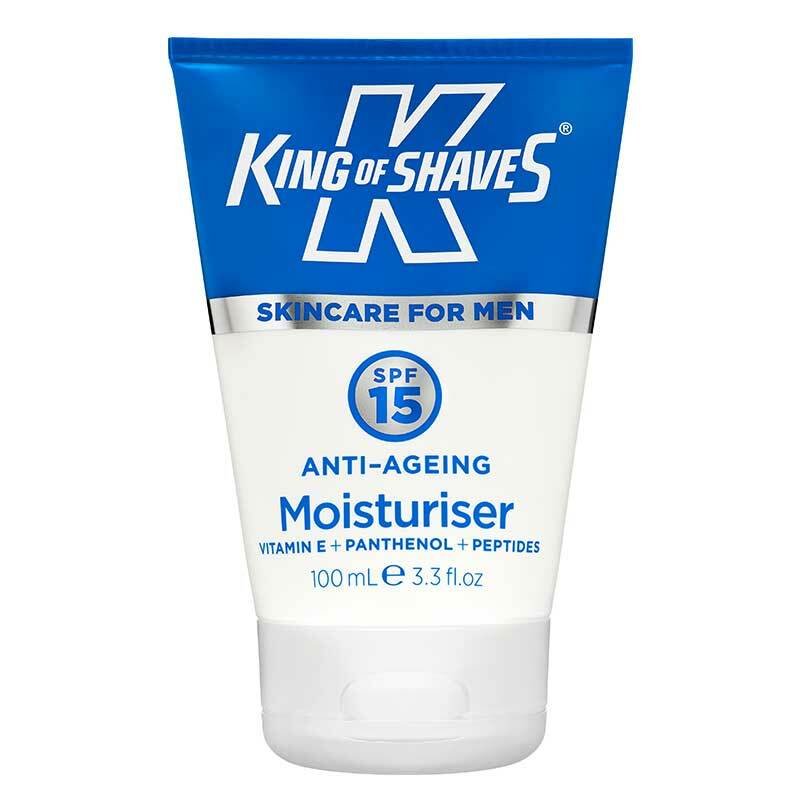 King of Shaves SPF15 Moisturiser with UVA / UVB filters will help protect your skin from the ageing effects of the sun while keeping it smooth and supple. Non greasy with a matte finish, it is ideal for all skin types including sensitive.